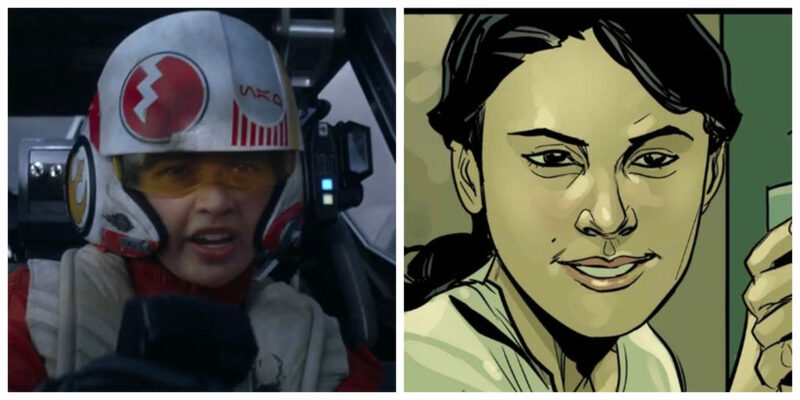 Jessika Pava from The Force Awakens (left) and Poe Dameron #4 (right). 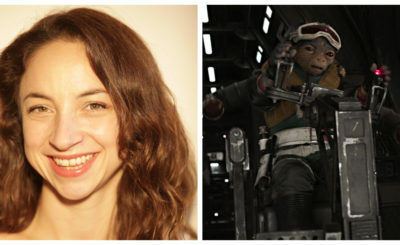 Jessika Pava was an X-Wing pilot for the Resistance in The Force Awakens and the Poe Dameron comic series. Pava’s first appearance in a Star Wars story was in the Jason Fry novel The Weapon of a Jedi: A Luke Skywalker Adventure. 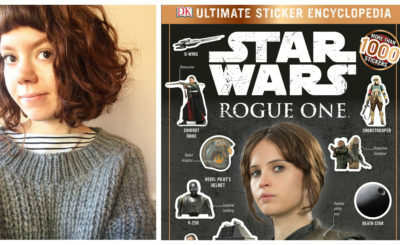 She also appeared in the Greg Rucka novel Before the Awakening. In the Poe Dameron comic Pava was a part of Black Squadron. 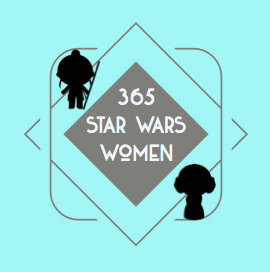 In The Force Awakens Jessika Pava was played by actress Jessica Henwick.